Phil Nickinson, Rene Ritchie, and special guest Michael DeGusta talk about fragmentation, legacy, forks, and flexibility and how they challenge developers, designers, but most importantly -- consumers. 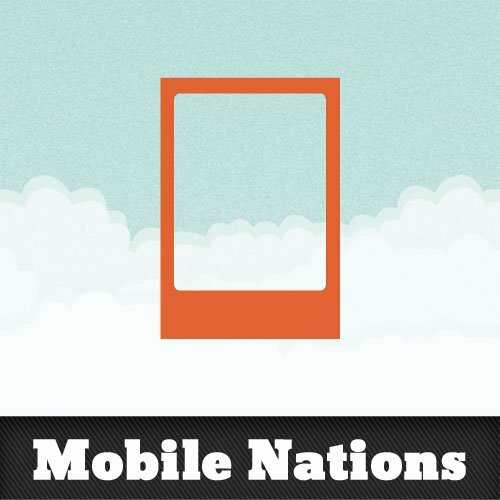 This is a Mobile Nations Special Edition! Thanks to the Mobile Nations network of store for sponsoring this podcast, and to our fantastic live chat members for keeping us honest and making us smart!